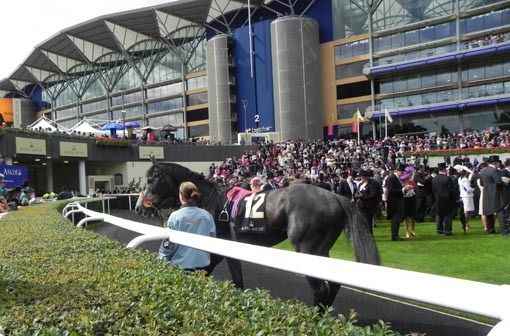 Bahceli is on the big Royal Ascot stage, seen here in the parade ring in front of the impressive new stands. Picture by Lissa Oliver. 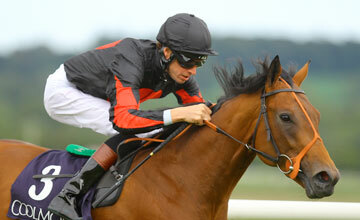 Fresh from his Newmarket win, Bahceli ran a great race in the Britannia Stakes. From his unfavourable draw he had to switch to race in stand\'s side group only to find his passage blocked whereever he tried to go. He eventually found daylight and finished a fast 7th, beaten only 2.5 lengths by the winner. He undoubtably gets the mile and racing for the first time on soft ground did not seem to hinder him. 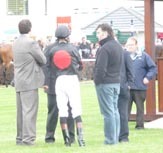 As Richard Hannon said in the unsaddling enclosure, there is a \"good race in him yet!\". All in all this was a gutsy and encouraging performance from the Swordlestown Little bred 3yo. 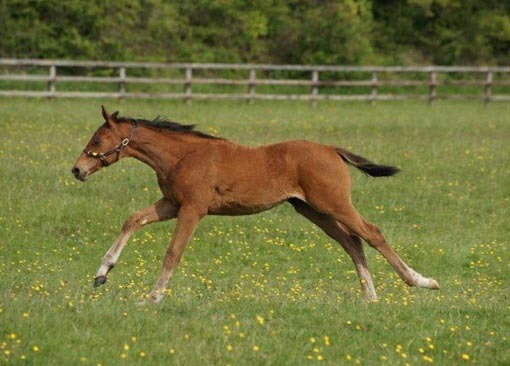 Swordlestown Little reached a milestone when the Richard Hannon team travelled to our local track in Naas to win the 6fl Rochestown Stakes with Sogno Verde\'s 2yo colt Lilbourne Lad ( by Acclamation). 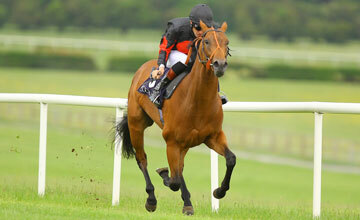 This is our first Listed winner in Ireland. Ridden by Richard Hughes, he drew right away from what was a small but select field and received a provisional Timeform Rating of 107. His next appearance is scheduled in the Gr. 2 Railway Stakes on Irish Derby Day. Good horses make it look very easy as Lilbourne Lad demolishes his opponents!